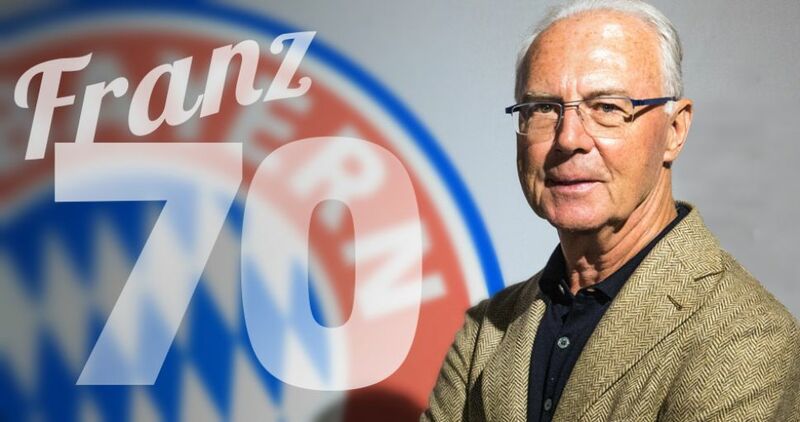 Bundesliga | Franz Beckenbauer turns 70! Cologne - Friday 11 September 2015 offers the chance to honour one of the true legends of the beautiful game, as Franz Beckenbauer celebrates his 70th birthday. Affectionately known as der Kaiser (the Emperor) in football circles due to his imposing style of play, Beckenbauer was one of the very first global superstars in his playing days and won trophies galore over the course of his career, including five Bundesliga titles and the FIFA World Cup, both as a player and as coach. The Munich native is a club legend at FC Bayern München, where he played for 13 years between 1963 and 1977, before a pioneering spell in America at the New York Cosmos. Since hanging up his boots he has held a wide variety of positions in club and international football, and is still regarded as an icon the world over.